In the meantime this information below will only work if you have your SHSH blobs saved locally or on Cydia. 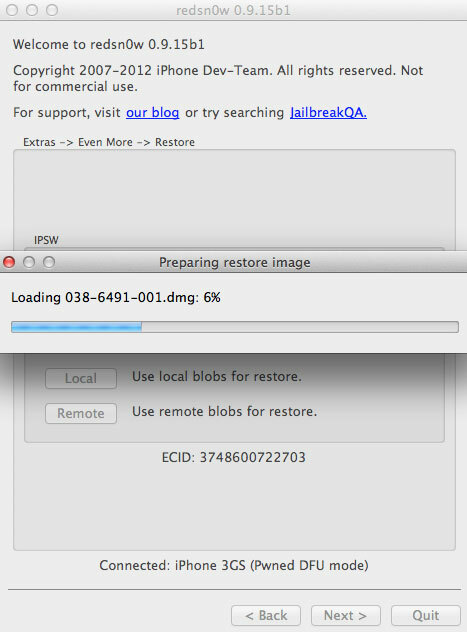 The latest version of redsn0w allows iPhone 3GS and iPhone4 to be jailbroken to iOS6. If you don’t care about the baseband and are already working with an unlocked IMEI, follow this quicker jailbreak guide. 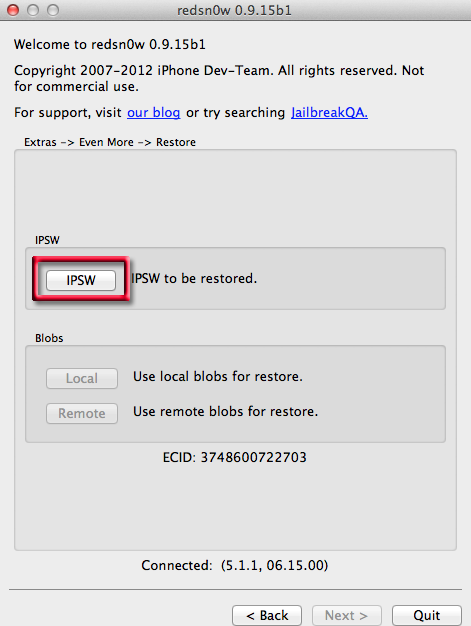 If you are looking to downgrade to an earlier iOS version such as from iOS 6 to iOS 5.x or downgrade between iOS 5.1.1 or 5.1 or 5.0.1 and your SHSH blobs are on Cydia you can use the same restore procedure in the guide to restore to that iOS the only difference is that you need to specify the correct iOS IPSW that you want to downgrade to. 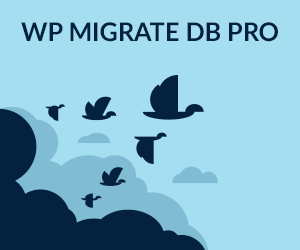 You can download those IPSWs from here. And if you need that baseband preserved just remember to click on the preserve baseband when prompted. 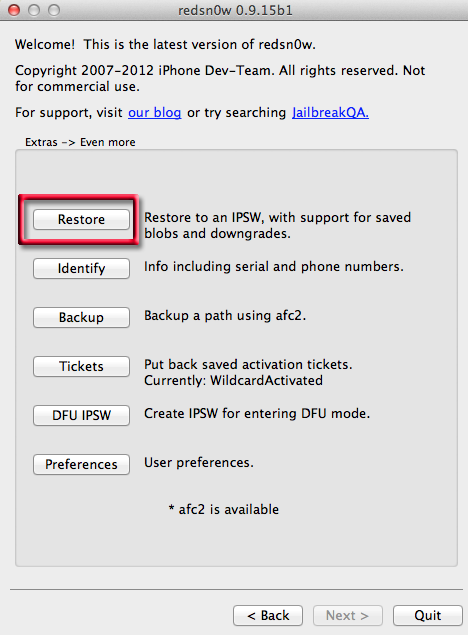 How to upgrade a previously jailbroken iPhone to iOS 6 and preserve the baseband. The process of getting this job done requires a number of steps (but are easily done), which are downloading the official iOS 6 firmware from Apple, upgrading iTunes to the latest version, getting the latest redsn0w software from the dev team. If you are new to this it can well be intimidating with loads of jargon but take your time and go through the information below. This process has been tested and successfully installed/Jailbroken on a iPhone 3GS old boot rom device that has been previously jailbroken. 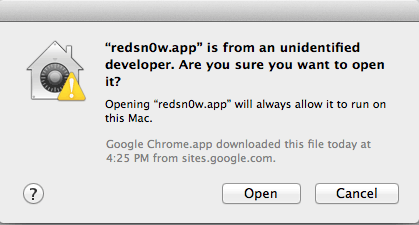 Previously users had to create their own custom IPSW files, but the latest redsnow avoids this. 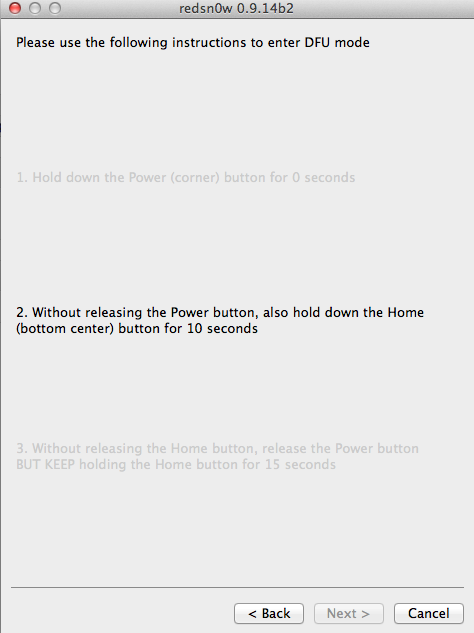 This will not work on iPhone 4s and iPad2/iPad2 known as A5 devices. 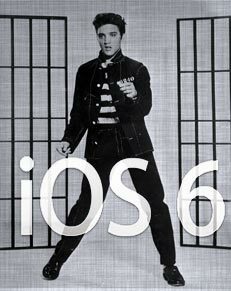 What boot-rom am I (for iPhone 3GS) ? What basebands are unlockable ? – the dfu mode process requires fingers on certain buttons for certain amount of time – don’t worry if you stuff it up, you’ll be told you did and you can try again. 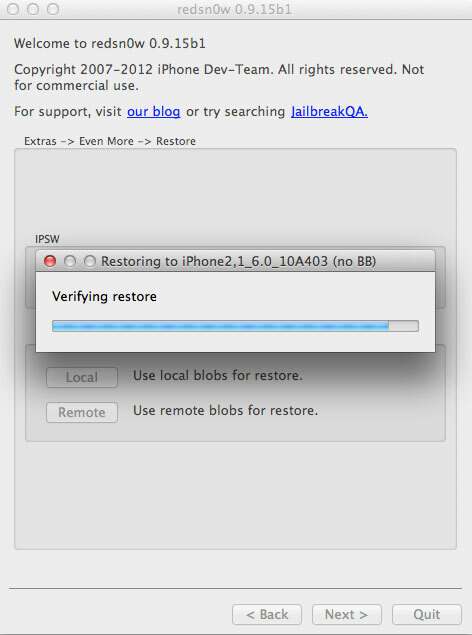 Now your iPhone has iOS6 with a preserved baseband – now to Activate and restore from iTunes, go through the screens on the iPhone reboot and activate the device from the questions asked. 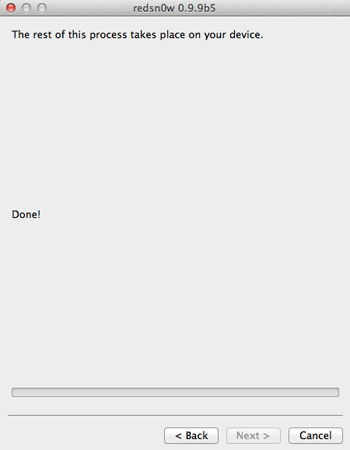 After the restore, the iPhone reboots and asks for Location Services and iCloud services account details, in the background let iTunes sync the device and copy apps, music, books, movies – this can take a long time…. 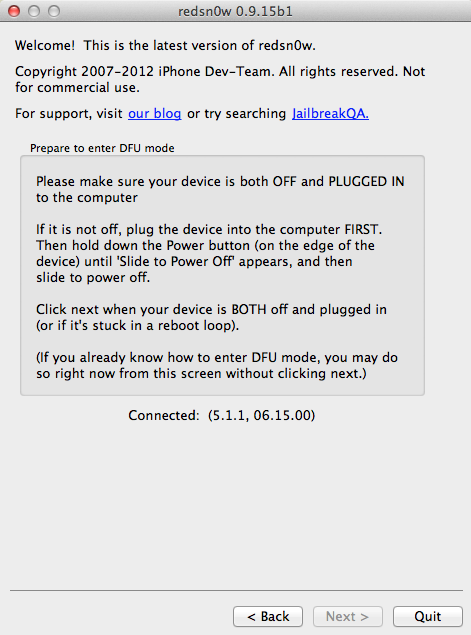 When you fail to get into DFU you are told about it and you are left with a black screen – press and hold power and home buttons for up to 30 secs until you see the Apple logo. 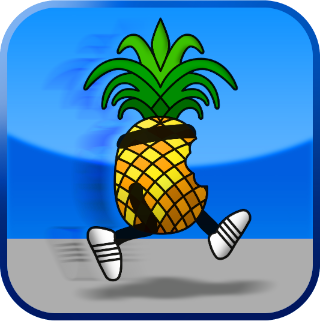 Then on your iPhone/iPad you will see a hardrive icon followed by a bunch of scrolling code and then running pineapples – and its all happy days. 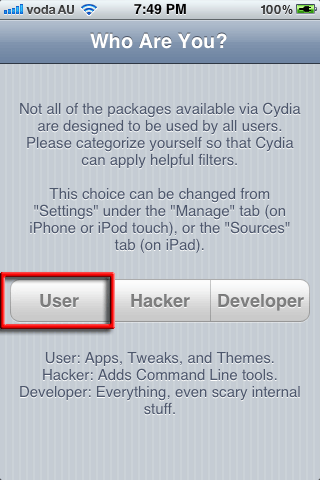 4) After rebooting, launch Cydia on the iPhone, the app will ask you what type of user you are – just go with ‘user‘ unless you want more and tap ‘done’. That is the process finished, iOS is updated using custom IPSW files, device is jailbroken and unlocked, information below is additional and will help some users. Note on Tethered Boot ! If your iPhone requires a tethered boot this means that the device requires a software jumpstart (everytime it is booted) to operate after being jailbroken, there are a few apps that can do this but redsn0w also has the function built in. So if you have successfully jailbroke but are stuck on iPhone Apple logo, spinning gear on iPhone boot up, connect the iPhone, launch redsn0w > Extras. Then ‘just boot tethered right now’. This also applies if Cydia crashes on launch or you get a white icon – this means that a tethered boot is also required but is known as a semi-tethered boot as the iPhone can reboot without assistance but to be in a jailbroken state needs a tethered boot. The only iPhone that can boot untethered on this redsn0w/jailbreak is the old bootrom iPhone 3GS. What basebands are unlockable with Ultrasn0w? These are not currently unlockable with Ultrasn0w. If you mistakenly upgraded an unlocked/jailbroken iPhone via iTunes to a regular iOS update you will end up on one of these basebands and lose that unlockable functionality. Obviously things in life do not always go to the plan, there are some variables that will hinder the process….